Did you know that an average person checks their phone up to a 150 times a day? And what screen do you get when you unlock your phone? It’s your home screen most of the times. 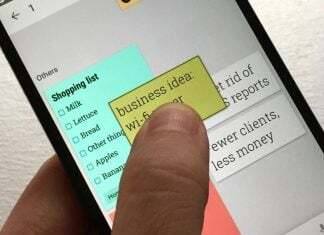 Well, the good thing for Android users is that there is no limit to the customization that you can do with your phones, which include some crazy home screen customizations. Well, today we bring you something simple and beautiful. A live wallpaper app! 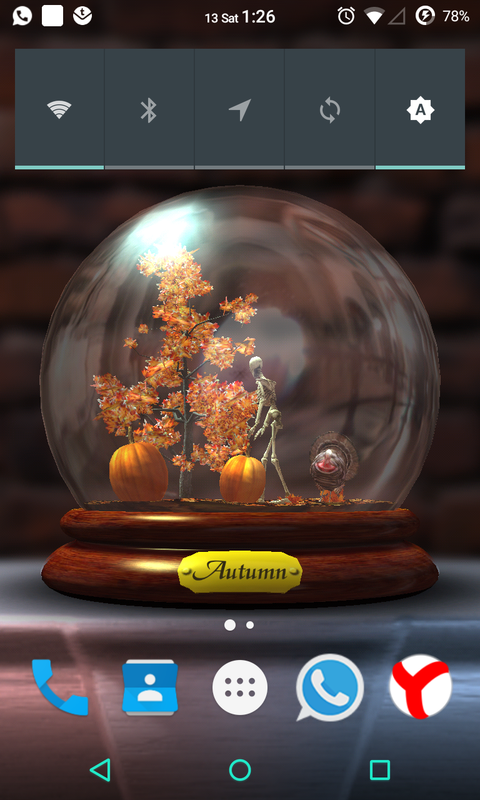 Shake It Up 3D: Seasons LWP, an app by Screaming Snail Studios Inc., is a collection of different seasonal wallpapers that you can use to glorify your home screen. Seeing a static wallpaper does get boring for some people after a while. 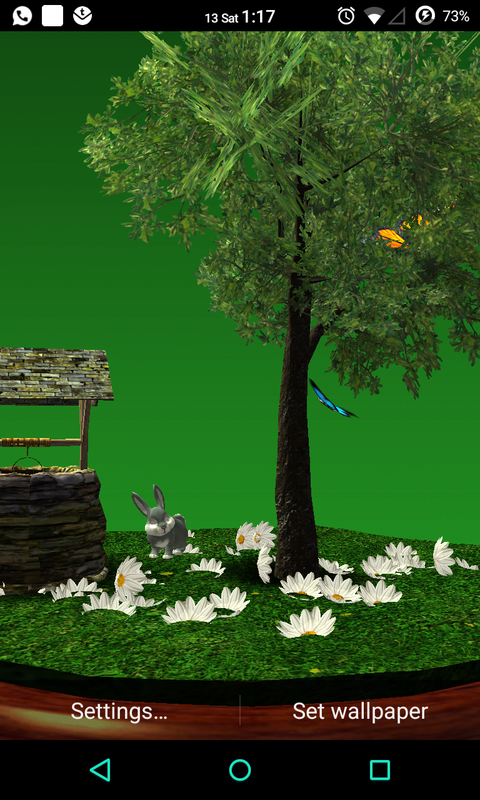 With Shake It Up 3D: Seasons LWP you get an option to choose from all four seasons, Spring, Summer, Autumn and Winter. Coming to the app, you can either choose one of the four seasons or just put it in Auto Season to choose one randomly. There are also options to choose and set your preferred background scene, gradient color, and the globe wood type. 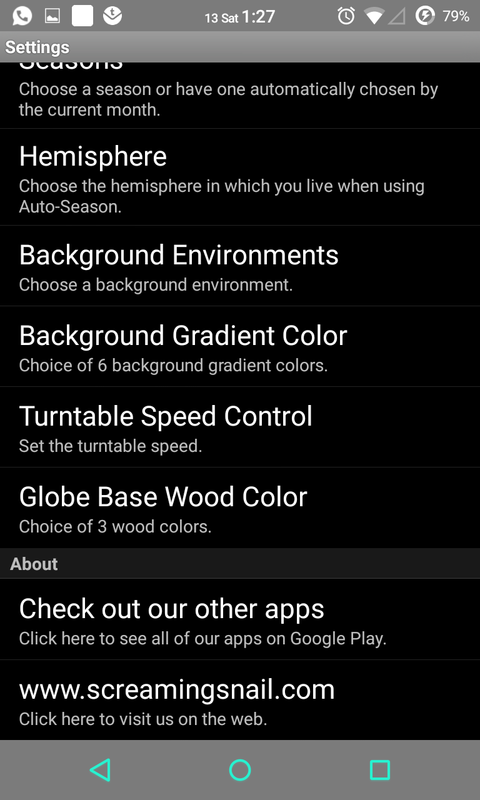 Using all these settings the app renders a beautiful snow globe on your home screen containing different kinds of scenery as per the options chosen in the app settings. The wallpapers rendered are absolutely beautiful and display in amazing 3D quality using the Unity App Engine for Android. The transitions are very smooth as well. The snow falling or the animals dancing, the wind raking the leaves, all the little movements of the scenes worked flawlessly. A handy double tap shortcut is present that takes you to the settings directly from the home screen. 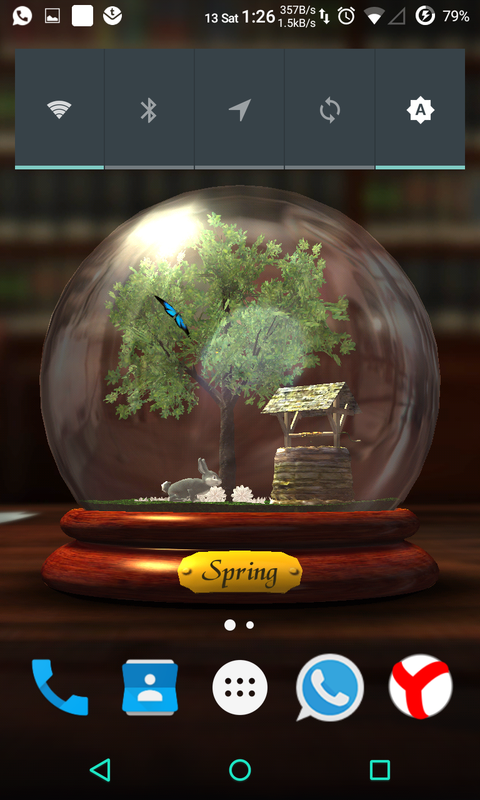 If that was not enough, you can also set if you want your snow globe to rotate and control its speed as well. I personally liked the bouncing snowman in the winter season setting. Made me smile every time I looked at it. 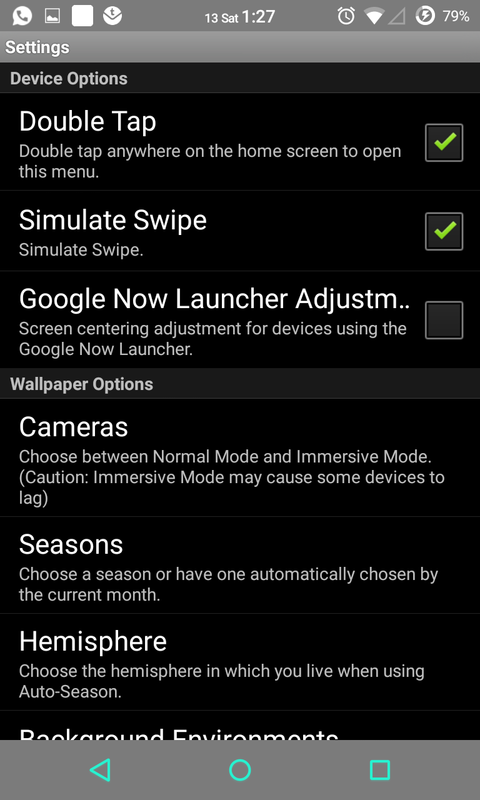 There is also an experimental option to choose from for the view position of the live wallpaper. 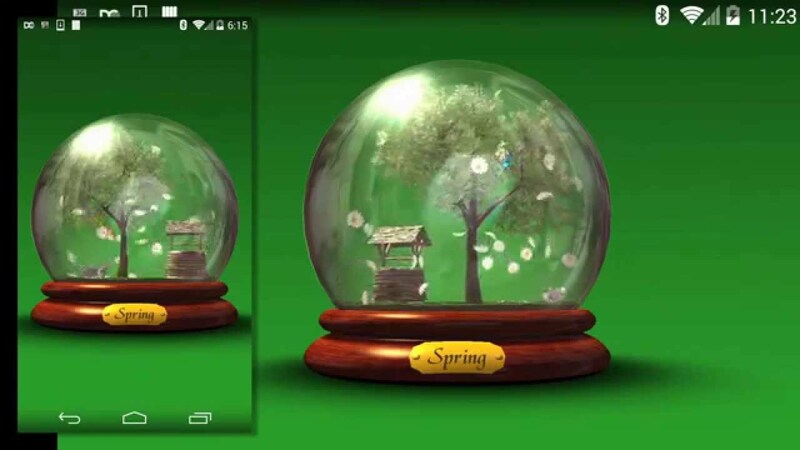 If having a live snow globe wallpaper was not enough, Shake It Up 3D: Seasons LWP also allows you to step inside the snow globe and keep that as the wallpaper. Its feels really amazing to have the view from inside the snow globe. The snow and the leaves feel like they are just at your fingertips whenever you swipe on the home screen. I hate to say it, but there are some bugs as well. I encountered a black screen several times when trying to load a wallpaper preview in the settings. I had to quit and restart the app for it to disappear. I used a Nexus 4 and Moto G to test this. Also, the app force closed on me when trying to change the wallpaper while I was trying out all the options one by one. The app worked fine after I restarted my devices though. 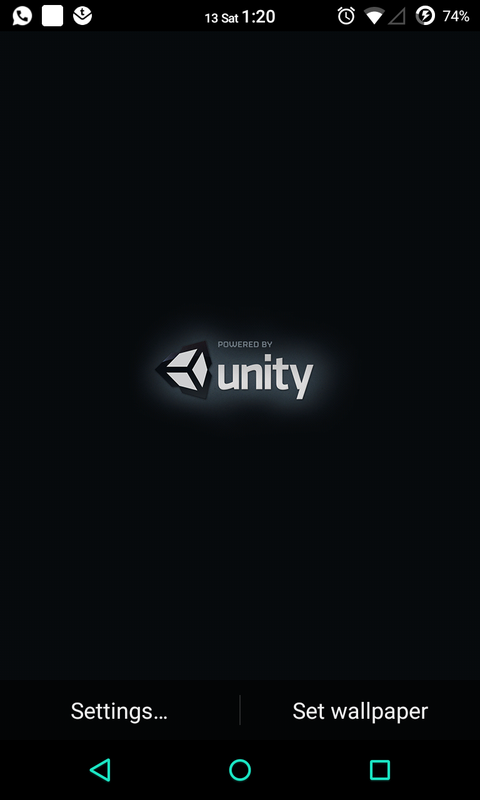 I think its a matter of optimization of the unity engine and I hope it will be fixed in the next update. One more thing I would like to see is the introduction of a rainy season. Not to sound all gloomy but I do like when it rains, especially when it first rains after a long hot summer. It’s one thing I’ll be looking forward to in a future update. 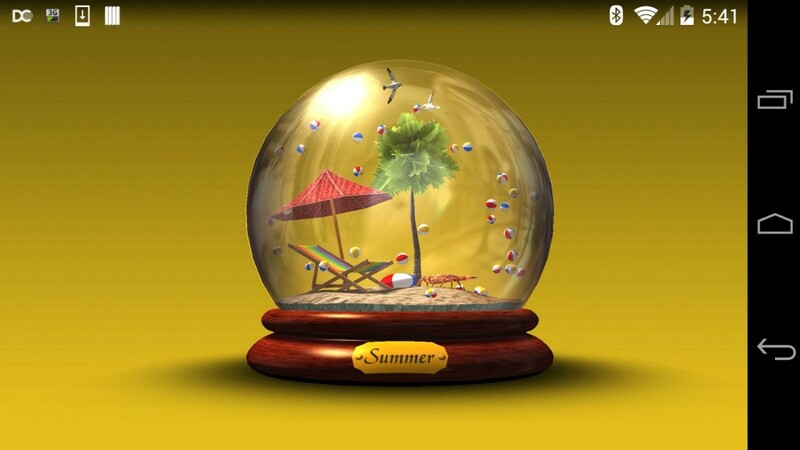 To sum it up, Shake It Up 3D: Seasons LWP is an app that you can use all year long for every season. Its beautiful animations will have you loving your phone every time you unlock it and the cheerful scenery will bring a smile to adults and children alike. Shake It Up 3D: Seasons LWP is available as a paid app download in the Play Store for only $0.99 and I would recommend it, as it is surely worth the price. A nice way to spice up your home screen without using any special launcher. Have you tried Shake It Up 3D: Seasons LWP ? Tell us your experience in the comments below.